In celebration of our 2019 season — and for the first time ever — we are giving away FREE CHICKS! 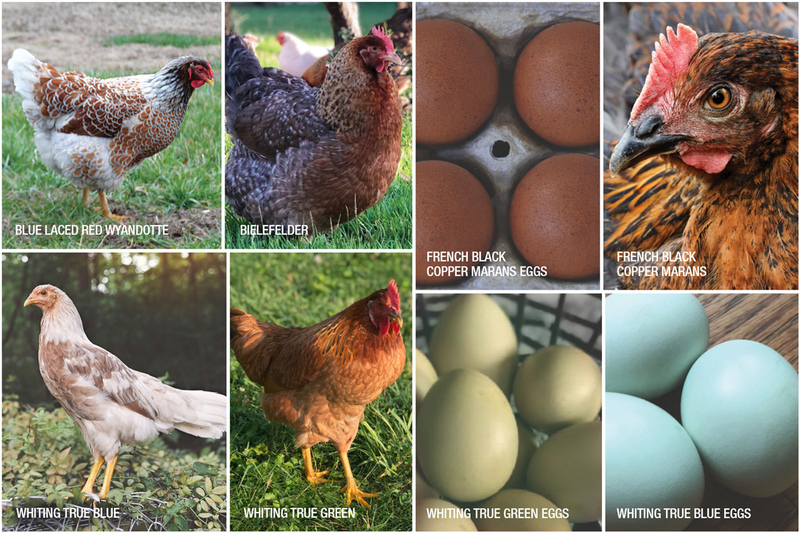 Now through December 2nd, sign up for the McMurray Hatchery newsletter for a chance to win a box of 15 female day-old baby chicks from our newest and best breeds including our new Bielefelder, French Black Copper Marans, Whiting True Blue, Whiting True Green, and Blue Laced Red Wyandotte! 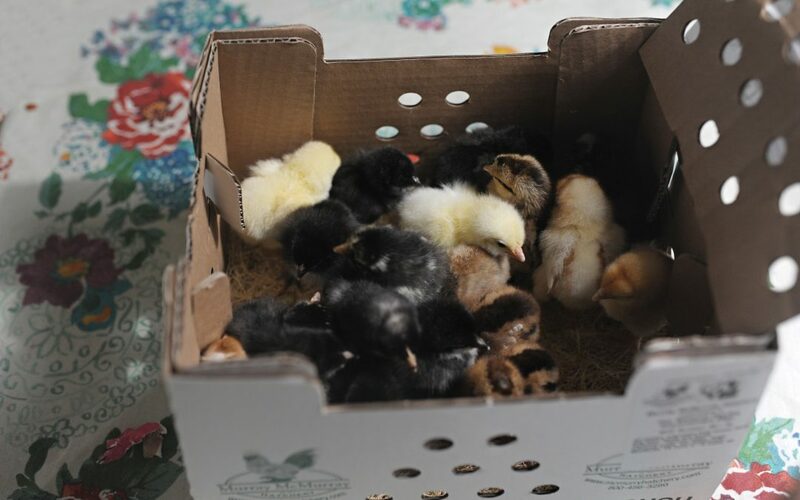 These chicks will make a beautiful flock that will lay an enviable and colorful palette of eggs. Six other winners will receive one of four McMurray Hatchery 2019 Signature Tshirts, or one of two McMurray Hatchery 2019 Signature Travel Mugs.